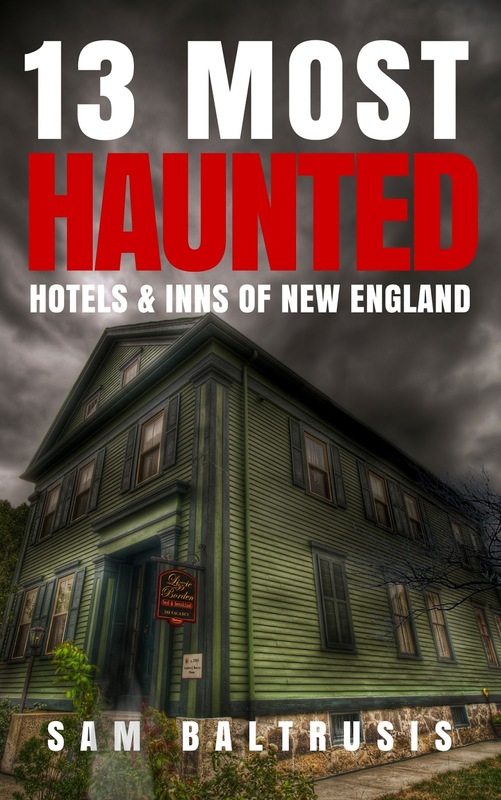 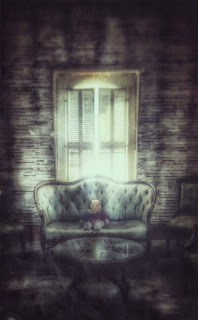 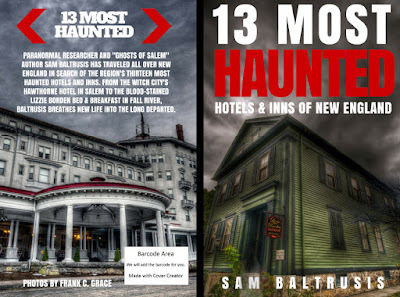 "13 Most Haunted Hotels & Inns of New England" by author Sam Baltrusis. 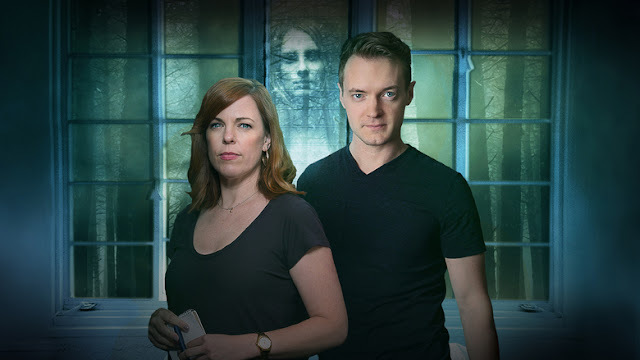 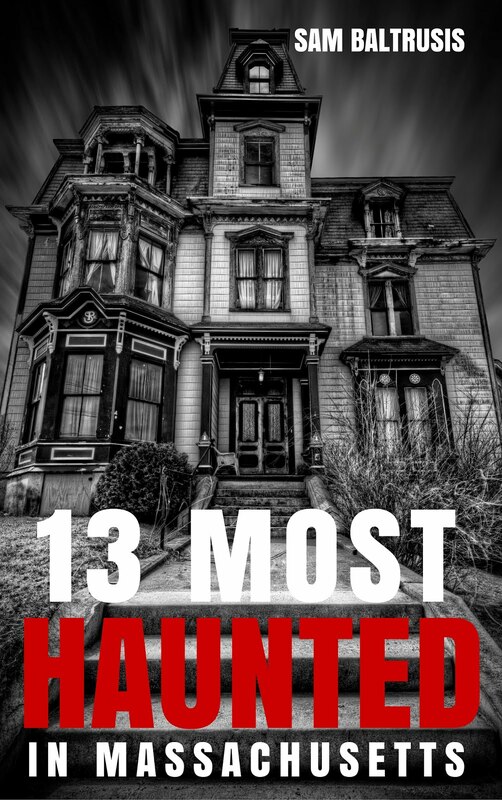 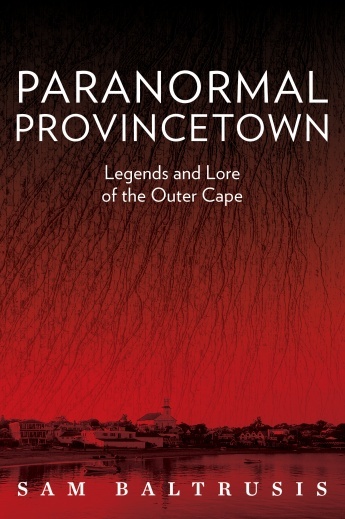 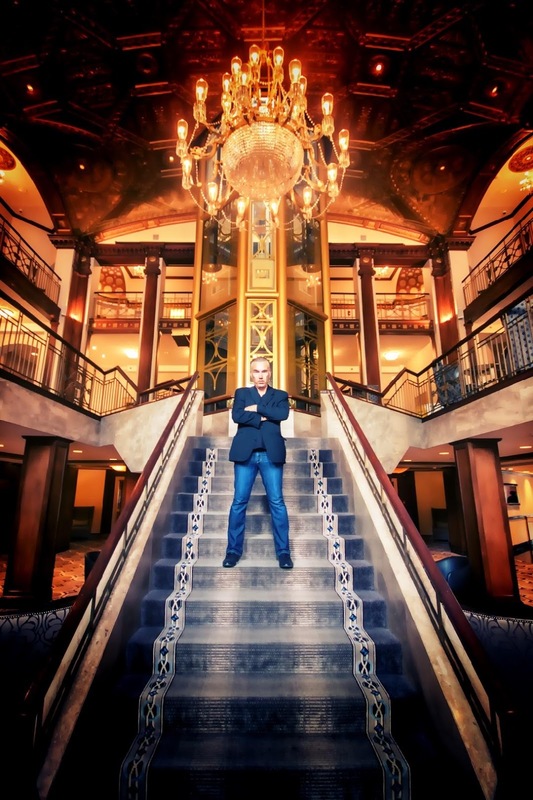 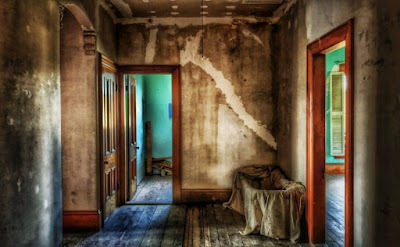 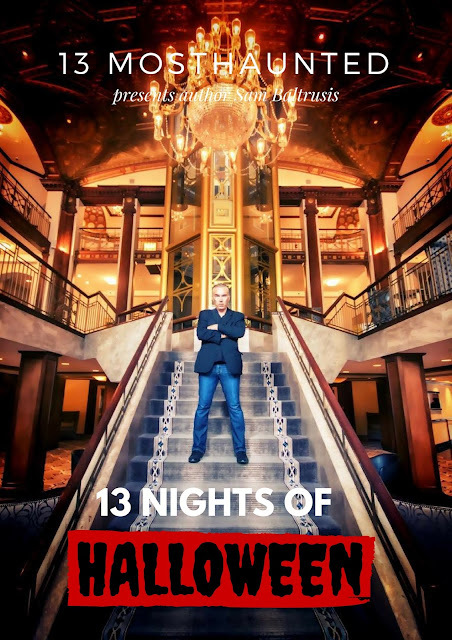 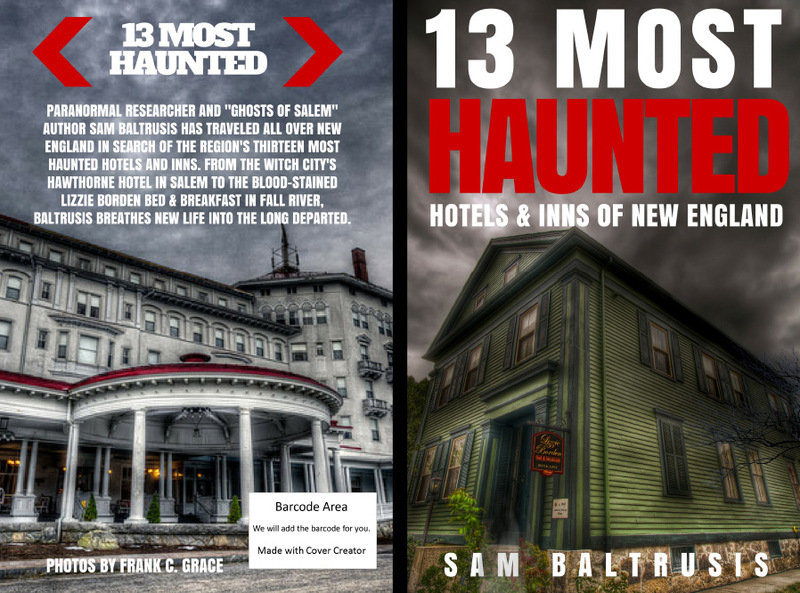 Paranormal researcher and Ghosts of Salem author Sam Baltrusis has traveled all over New England in search of the region’s thirteen most haunted hotels and inns. 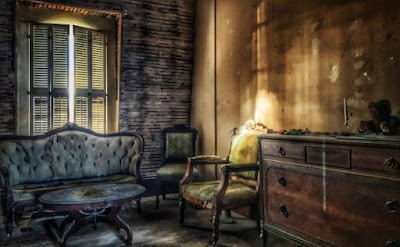 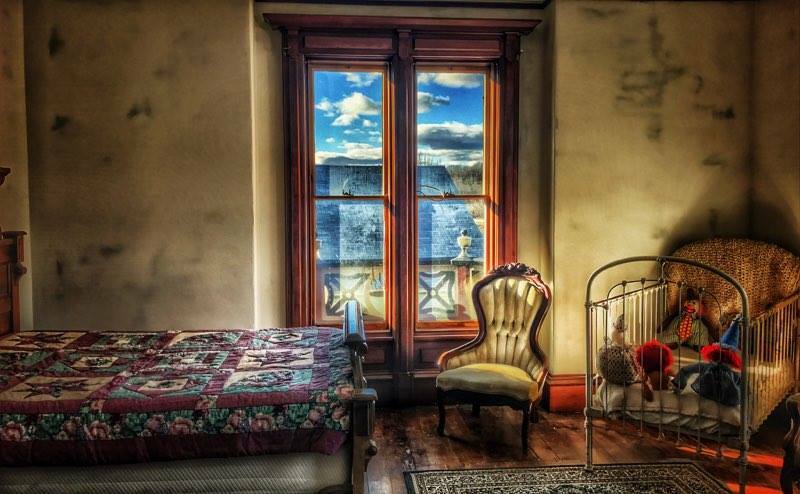 From the Witch City’s Hawthorne Hotel in Salem to the blood-stained Lizzie Borden Bed & Breakfast in Fall River, Baltrusis breathe’s new life into the long departed. * 7-8:30 p.m. Tuesday, October 3 at the Haverhill Public Library, 99 Main St. 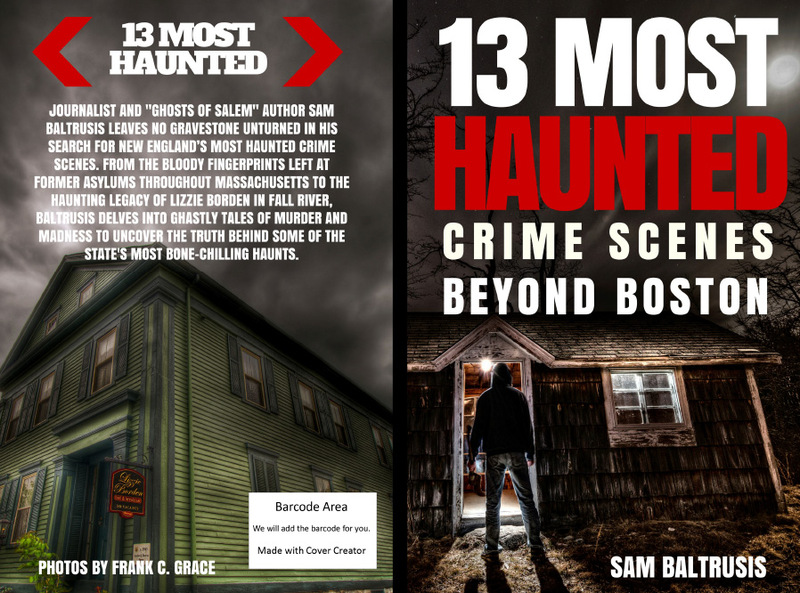 Launching the "13 Most Haunted" radio show next Friday, Feb. 3 from 7-8 p.m. on Boston Free Radio. Our first guest? 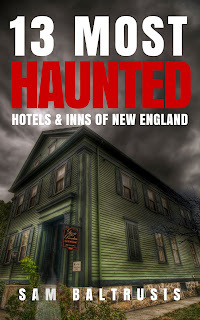 Psychic Kristene Gulla (aka Kristene Queen Of Cups) chatting about our haunted experience on board the USS Salem and our upcoming gigs at the Black Swan Inn with The 555; Paranormal Productions and Provincetown ParaCon on May 12-14.